A peculiar issue where notifications are being sent displaying the receiver’s username as the action performer. Is your Discourse version up to date? I’m on the utmost latest version of Discourse. What version on you on? 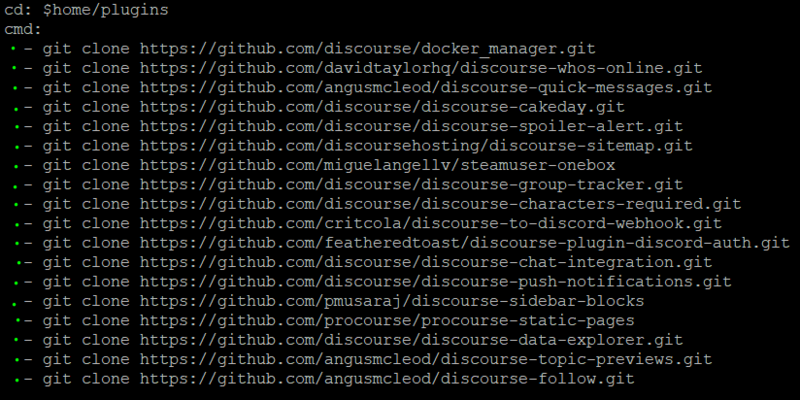 Try running discourse on safe-mode and report back. I went into safe mode and am updated to the latest Discourse version. No luck. Anybody else experiencing this? Almost certainly a rogue plugin. All third-party plugins are potential causes. But I went into safe-mode and disabled all plugins and the same issue persists. Safe mode disables front end plugins, but notifications are generated on the back end. Safe mode is but going to cut here. Oh, I see. I’ll continue to disable plugins one by one (without entering safe mode) till I find the issue. Also the notifications are generated once and store in the database. So removing plugins won’t make this old one revert. Yeah, I’m just liking different posts to retrigger a new notification event. Disable them all first to make sure it’s not something more fundamental, then reintroduce a few at a time. Fixed! The Follow plugin was the cause of this - @angus could you look into this? Thanks to everybody.